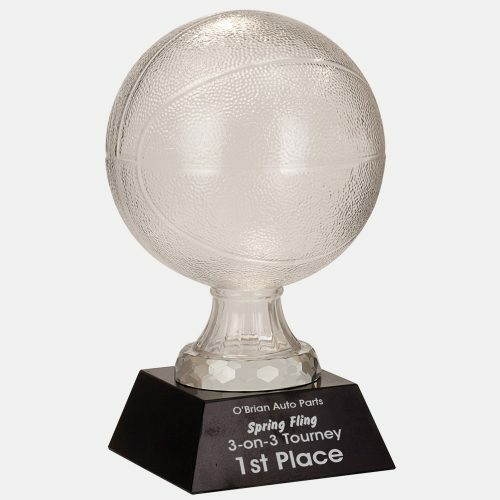 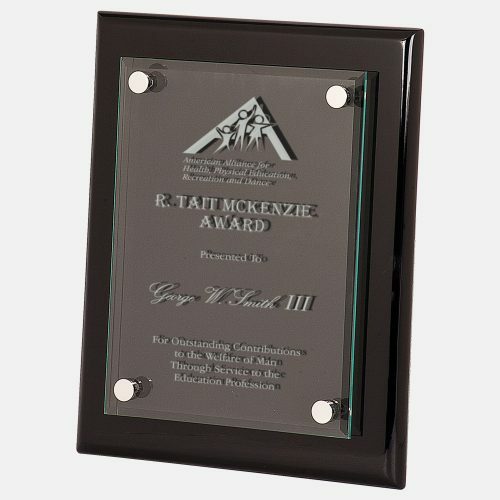 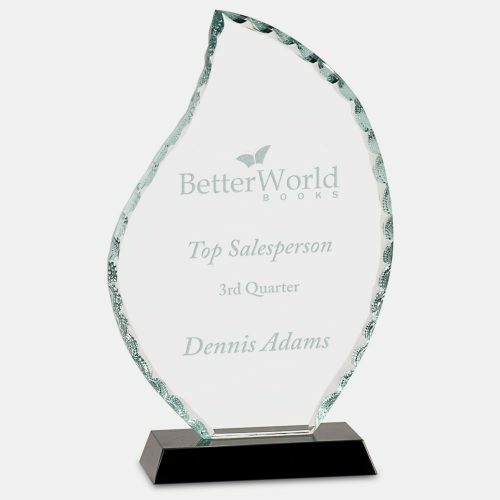 The Golf Oval Clear/Black Crystal Standup award from awardsforless.com can be engraved and customized to recognize the highest achievement and is available for your personalization. 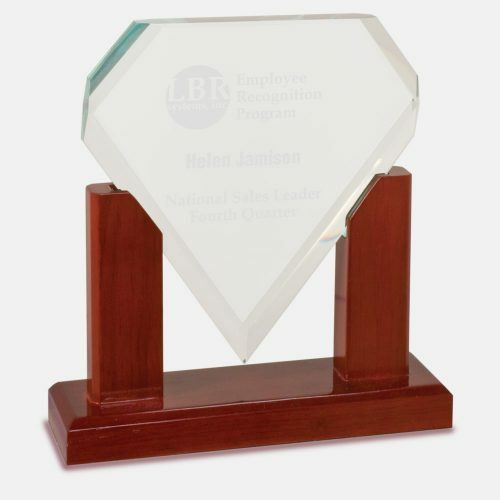 Simply select from the avaialble options to make your award just right. 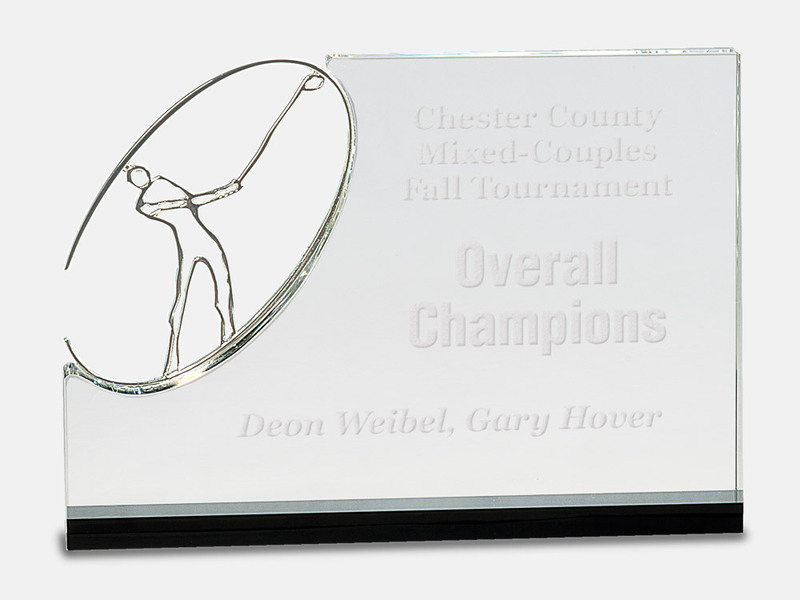 Remember, if you don’t see an option you need, contact us for more options.